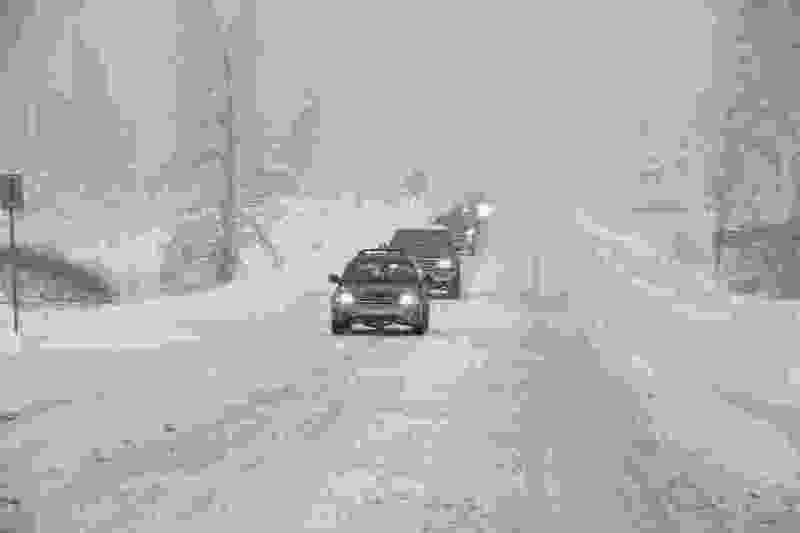 (Scott Sommerdorf | The Salt Lake Tribune) A convoy of cars heads up Big Cottonwood Canyon, Friday, November 17, 2017. I would like to share a few thoughts regarding the transportation dilemma in Big and Little Cottonwood canyons. As an environmentally concerned citizen, I argue that transportation solutions are simple. Many people in Utah love the beautiful Wasatch Mountains, including me. Construction has negative impacts on the environment, including our watersheds. Any new construction, such as building extra lanes, rails or hardware for gondolas, clearly impacts the environment. Traffic in the canyons is already congested enough, we do not need more construction. Public transportation is the best way to reduce traffic congestion, and tolls may be necessary to encourage people to use public transportation during the busiest times. Bus schedules can be adjusted to fit the needs of the people, and include not only ski resorts, but also include many trailheads throughout the year. Every person who lives near the Wasatch Mountains is affected by what happens in our mountains. It is very important to consider healthy solutions to this growing problem.